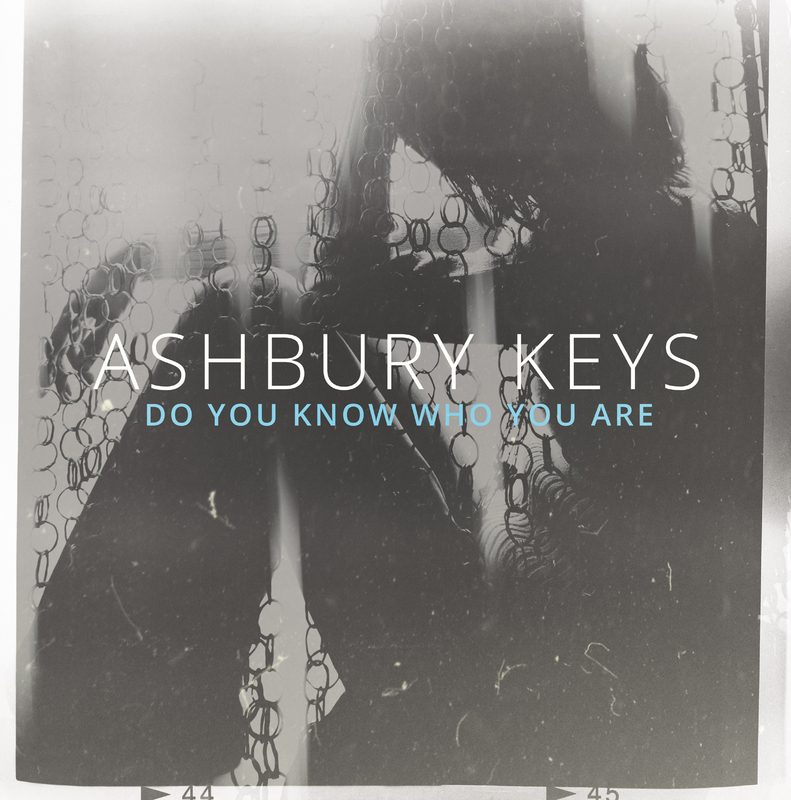 Ashbury Keys is a Texas-based alternative rock band featuring David Keys (lead vocals/guitar), Darwin Keys (drums/vocals) and Bill Walter (bass/vocals). Ashbury Keys features its own "Brit-Tex" brand of rock that reflects early Brit-Pop influences (such as The Smiths, Oasis, Candy Skins, and The Wonder Stuff), but as displayed through a distinctly Texas filter. In other circles, Darwin and Bill are known as the live rhythm section for Ty Tabor (King's X). The band recently completed its second year of successful shows in the United Kingdom, playing shows in London, Liverpool and Manchester, which has served to grow the band's affinity for the UK. With their international debut vinyl LP, "Do You Know Who You Are", the band worms their way into your ear with undeniable hooks and bonafide hits such as the title track along with "Hey Girl", "Lonely Sunday", "Swimmer", "Oh My God", and "Hero". Album also features guest appearances by Alan Doss (Galactic Cowboys) on steel guitar and Alex Tittel (Toy Subs) on guitar.